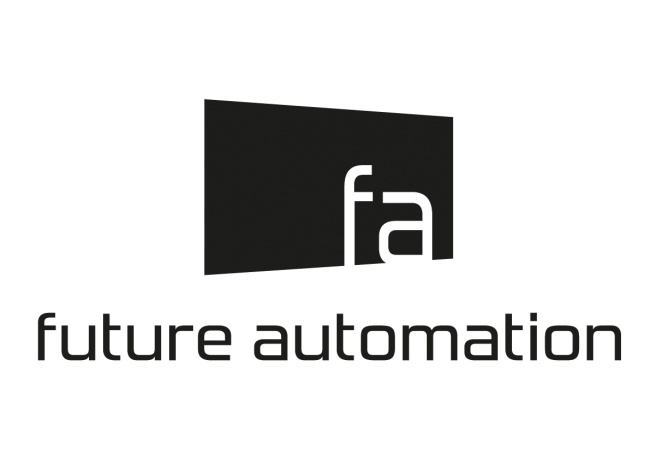 Building and managing a successful AV integration business with disjointed systems is challenging. ConnectWise solutions bring together every aspect of your business to give you complete control and full visibility into your operations, from marketing, quoting, and sales to project management, time management, and billing. Learn more at ConnectWise.com. Cyclo Vac has been a central vacuum manufacturer since 1960. Which is headquartered in Montreal, Canada. Cyclo Vac distributes products in over 40 countries with four locations in North America and one in Europe. Cyclo Vac is one of largest distributors of retractable hose devices in the world. As the premier award-winning remote network monitoring and management solution, Domotz Pro™ lets you monitor and manage any IP-enabled device, regardless of brand. With Domotz, service providers can work more efficiently and deliver an unparalleled customer experience. Domotz will dramatically increase productivity and improve business efficiency, while providing detection and prevention of network issues, proactively. Stay tuned for more information on Dormakaba! 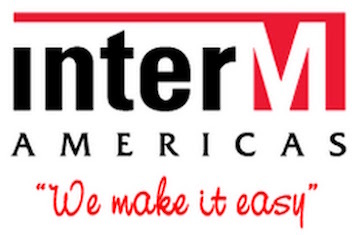 Stay tuned for more info on Inter-M America. JLM Wholesale Inc., a Certified Women’s Business Enterprise, is a national wholesale distributor of commercial-grade door hardware and access control products. With three locations to efficiently serve your needs. KanexPro is an industry-leading provider of connectivity solutions to the IT and A/V markets. KanexPro provides integrators access to top A/V connectivity products that empower the ability to broadcast, extend, split, or multiply HD signal transmissions simply and cost-effectively in any installation environment anywhere in the world.